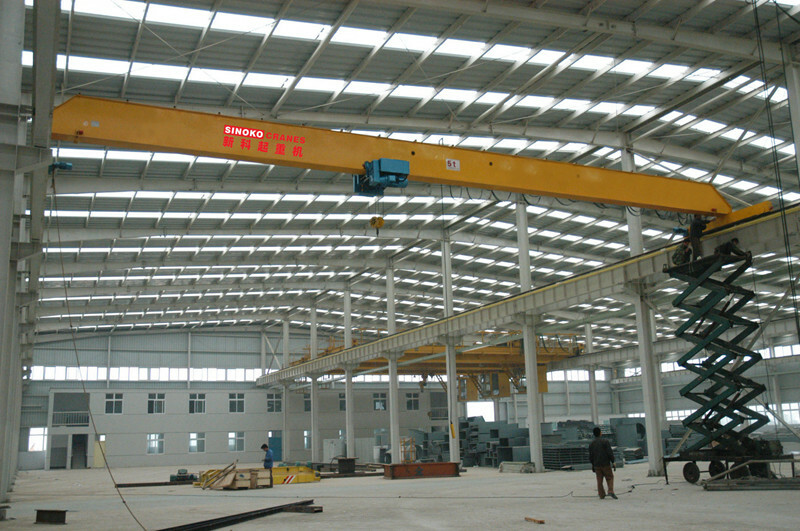 Europe overhead crane is designed for the low headroom and high lifting height demands. 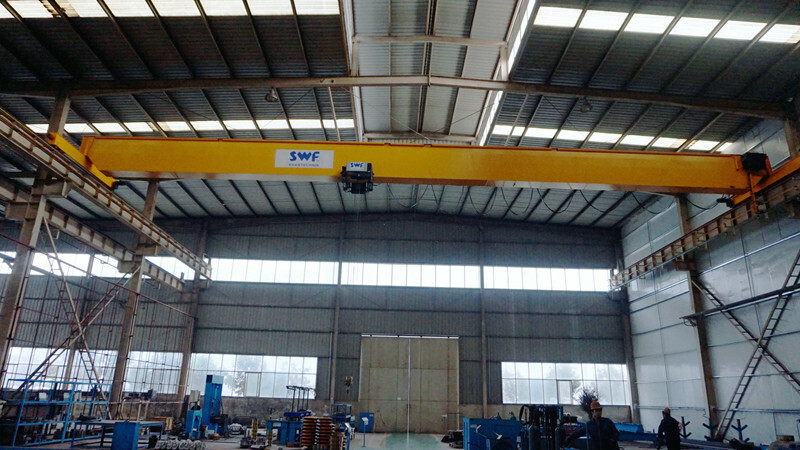 It has many advantages such as: Strong rigidity, light dead weight, outstanding structure design, long sevice lift etc. 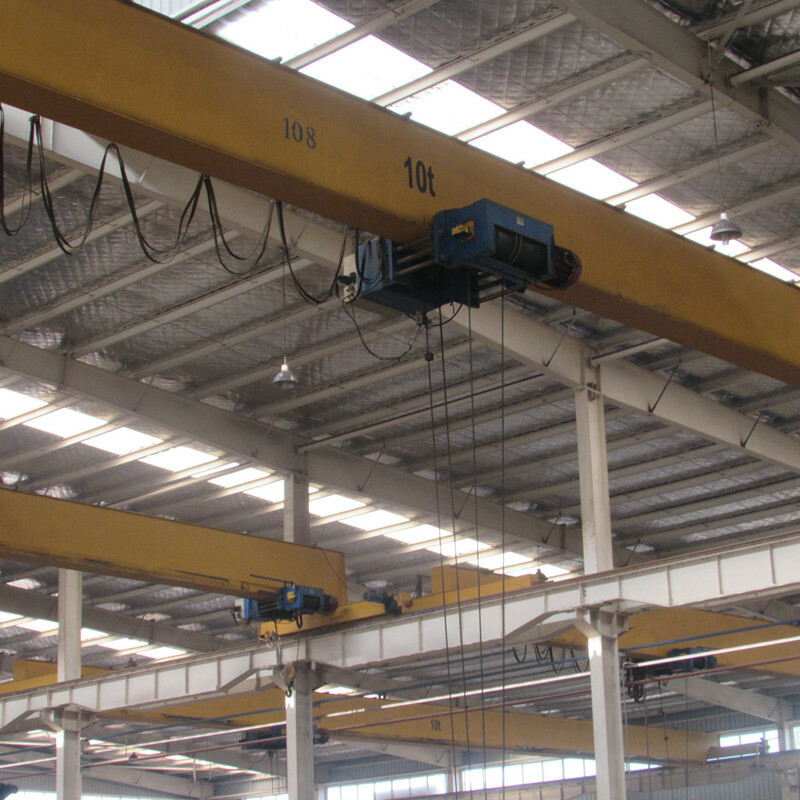 It could save your factory space and investment effectively. Its technology is advanced and design is based on international standard: DIN (Germany), FEM (Europe), and ISO (International). 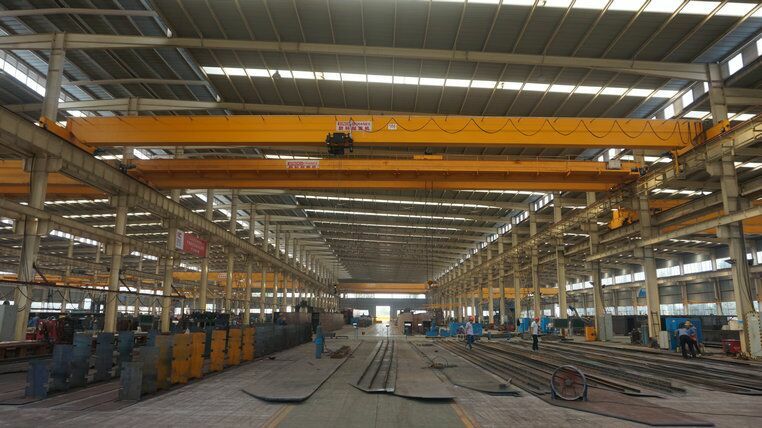 It could be widely used to handle materials in many industries' workshop and warehouse, such as manufacture processing, warehouse, storage, paper mill, electronics industries workshop and other material handling situation. The drum is made from high-quality seamless pipes and processd by numeral control CNC machine, after finish machining, the rope groove on drum works coordinately with rope guide to efficiently prevent rope loose and tangling. 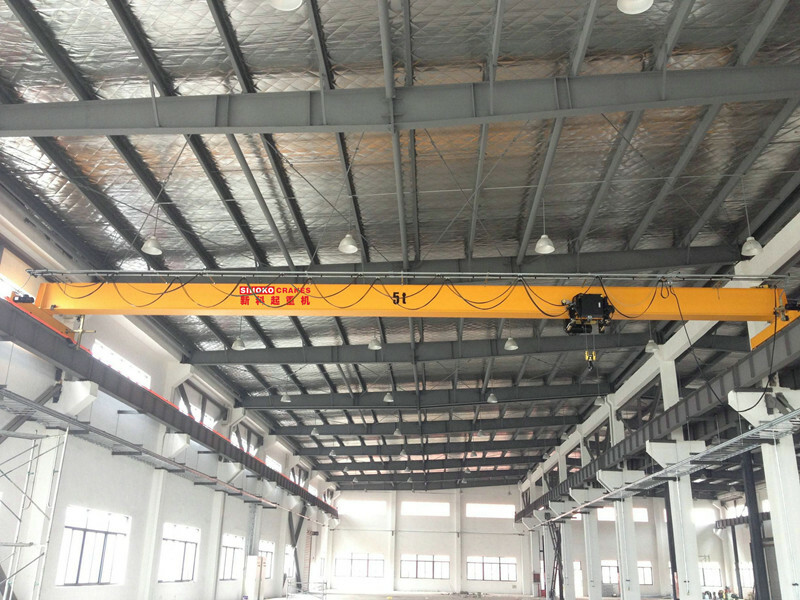 The hoisting mechanism motor equipped with double-disc electromagnetic brake. The brake will automatically close if the motor powers off in order that avoid load slipping off. Drive mechanism is sealed three-in-one type, self-lubricating, maintenance free, inverter control, stable running, reiable quality, low noise. 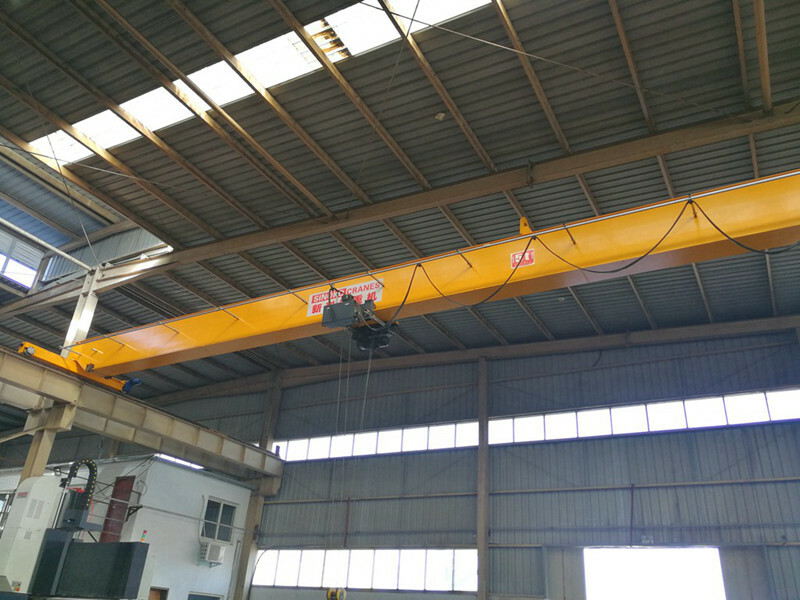 Safety monitoring module give cranes a more reliable protection and humanzied monitoring interface. 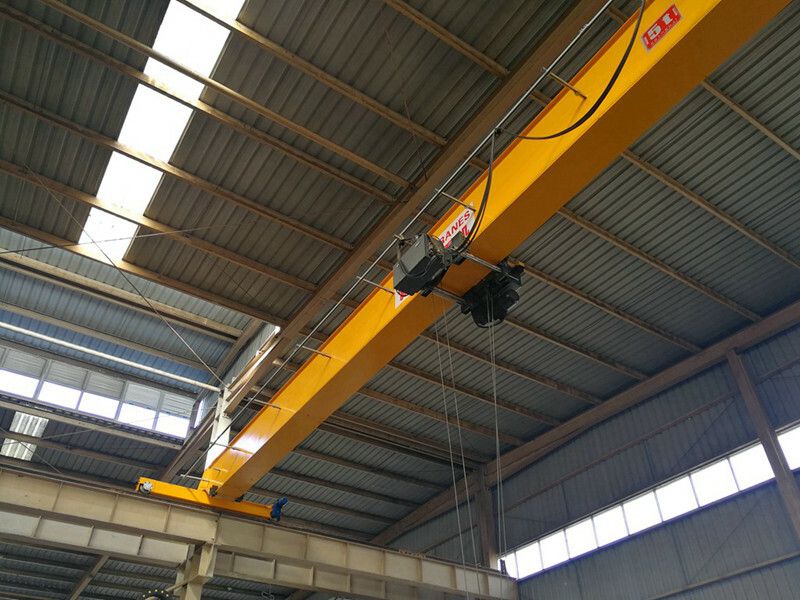 The module will save and export crane running data for mantenance.